Prior planning and preparation are the keys to exam success. So let me introduce my exams guide, with organisation, revision and in-exam strategies to help you set a course and stay on track. From planning to procrastination and revision notes to sitting the actual exam, all the practical strategies are here for you! Revisit your module handbooks and know what the learning outcomes are for each module, as you are expected to demonstrate competency in these specific goals. Identify your strengths and weaknesses. You should be aware of which topics you know best and this should influence how much time you dedicate to studying each topic. Get organised. Organise electronic and hard copy resources and make sure you have a space you can work well in that minimises distraction. Planning your work and setting targets. Protecting the time allocated for revision. Avoid procrastinating by thinking realistically about why you may be procrastinating e.g. overwhelmed by the task, work is difficult, work is boring. Overcome procrastination by knowing why you are doing it, breaking the task down into chunks, setting targets and rewarding yourself. Routinely reviewing the progress you are making. If you have completed a target, reward yourself. If you have not managed to stick to the revision timetable, you need to question why this might be and what you might have to modify to achieve this. Study in small blocks of time and take breaks. Use alarms to remind you to take breaks and to return to revision once a break has finished. Use your own words, as this tests your understanding of the topic and you are more likely to remember your own words. Repetition will aid revision so read, re-read, recite, rehearse, chant, drum and recall. You need to engage with the content you are learning. Critical thinking is essential, so test yourself and ask questions whilst you are revising. Do you understand what you are learning? When you revise try to do so thematically. What are the main themes emerging, why are they significant, what are the lines of reasoning presented and evidence to support these, what other ideas are available to you, what do you think? 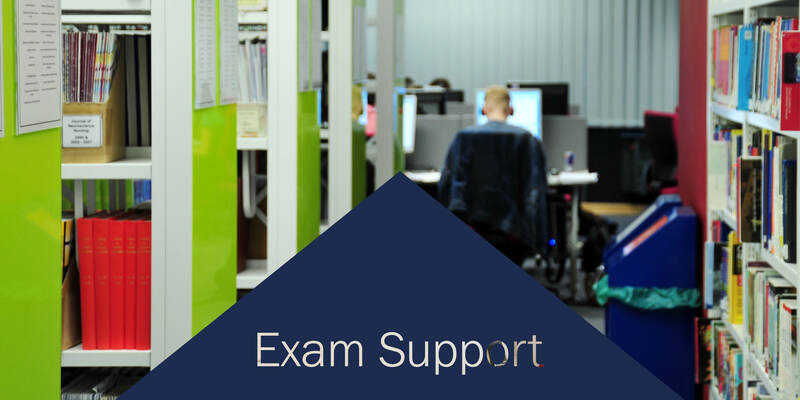 Create a bank of examination questions by typing or writing out questions from past papers, or create your own exam questions. Using past papers and / or thinking of questions challenges your understanding of the topics, focuses your mind, exposes you to how exam papers look and how they are worded. During the exam, read the instructions and the questions carefully. Select which questions you will answer. Read the question then read the question again underlining key words and any instructions. Think. Ask yourself what is really being asked from you. Remember exams do not simply test knowledge but your application of that knowledge. Brainstorm – Get ideas down on paper – key points, references you might use, etc. They do not need to be organised just yet. Remember to think critically, what are the main themes, the line of reasoning, and the evidence? How are these interconnected? What do you think? Why? What evidence will you use? What other perspectives are available to you?